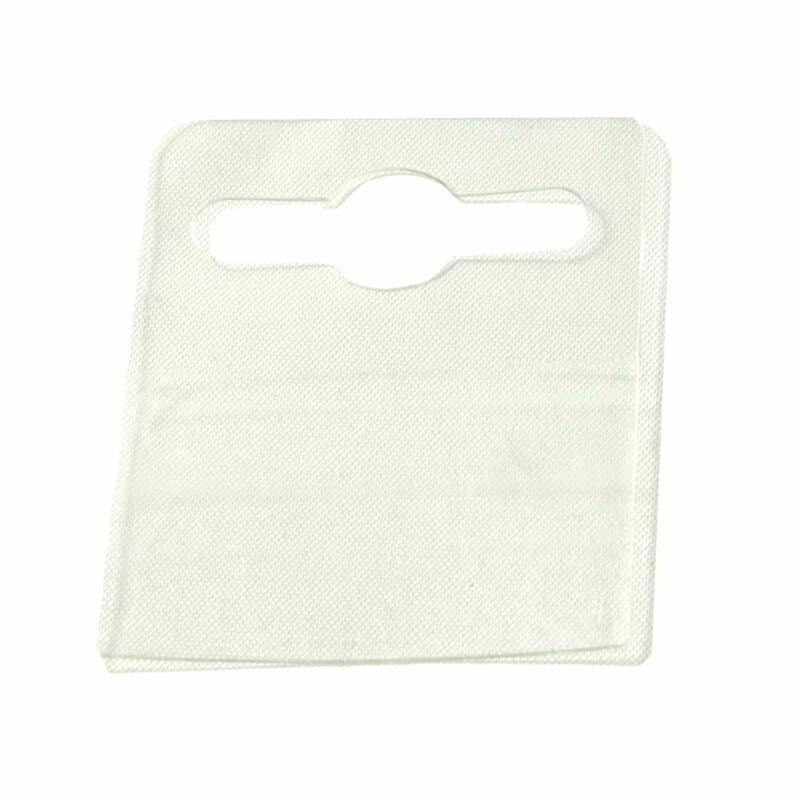 1000 clear self adhesive heavy duty hang tabs. Rigid clear self adhesive heavy duty hang tabs to fit retail products such as gift wrap rolls, gifts, food products, DIY products and toys via euro hooks or single arm hooks. The width is 42mm, the height is 40 mm. 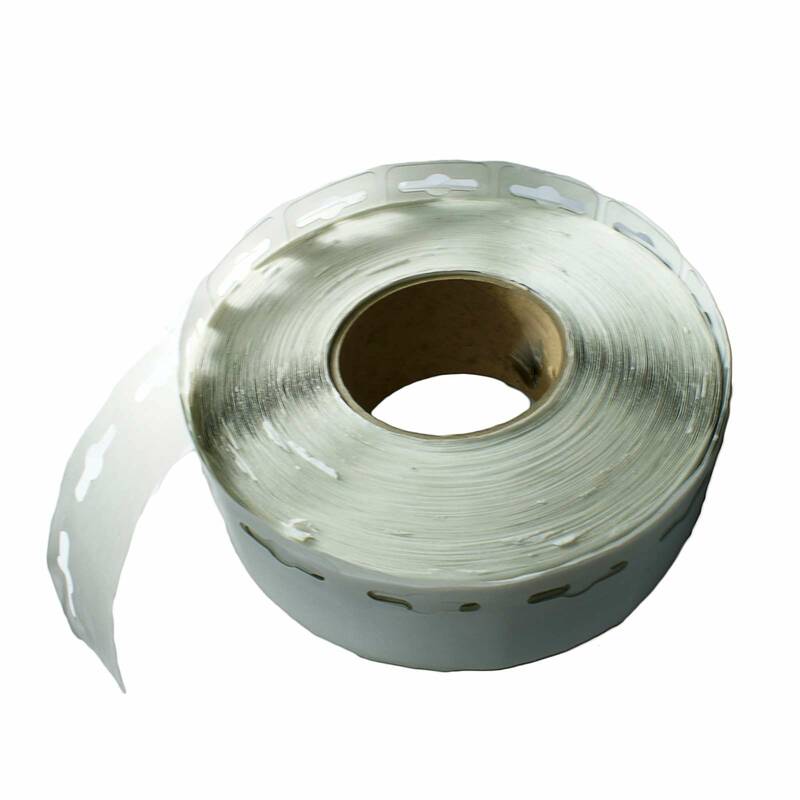 The adhesive area is 17mm high. Supplied on reels of 1000.